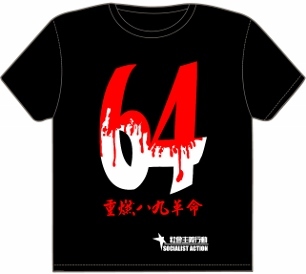 By Sally Tang, Socialist Action (CWI Hong Kong). 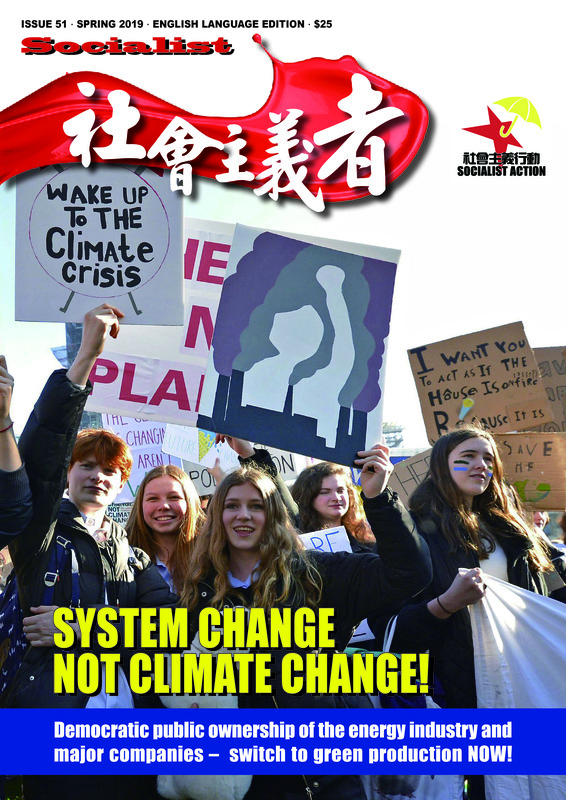 This article first appeared in Socialism Today (July/August 2013), the magazine of the Socialist Party (CWI in England and Wales). 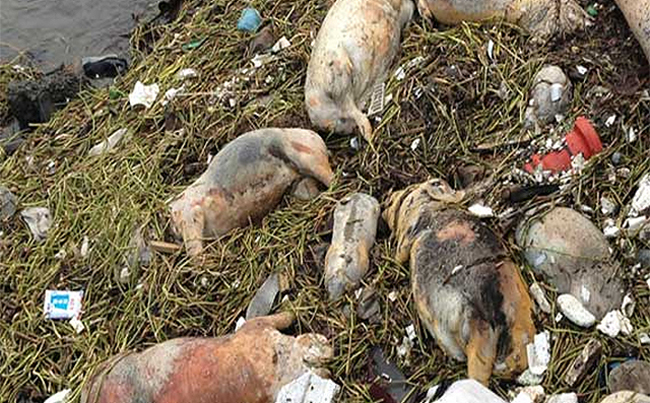 Earlier this year, over 16,000 dead pigs were found floating in the Huangpu river, which supplies one in five Shanghai residents with drinking water. 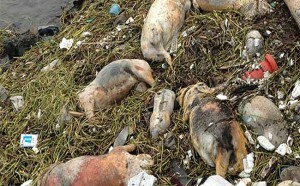 The pigs were dumped by farmers upstream in Jiaxing, a major pig-farming region in neighbouring Zhejiang province. 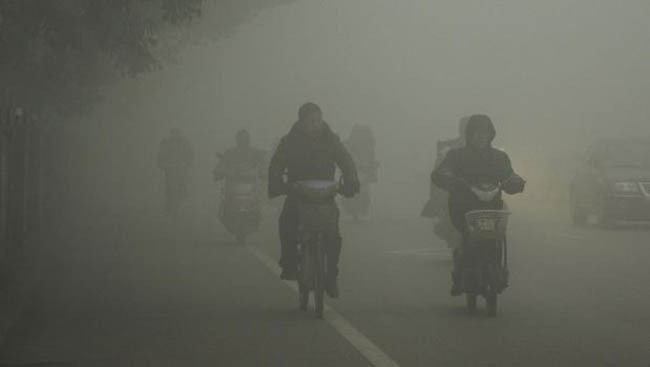 A few weeks later, the same area saw the outbreak of a new bird flu virus, H7N9, which has so far killed 37 people. The WHO warns this is “one of the most lethal flu viruses”. Rural China has also seen outbreaks of lead poisoning as a result of factories and smelters that dump their waste into rivers and landfills. Lead poisoning causes brain, kidney, liver, and nerve damage, and children are especially susceptible. In recent years, thousands of individual cases have been reported across at least nine provinces. 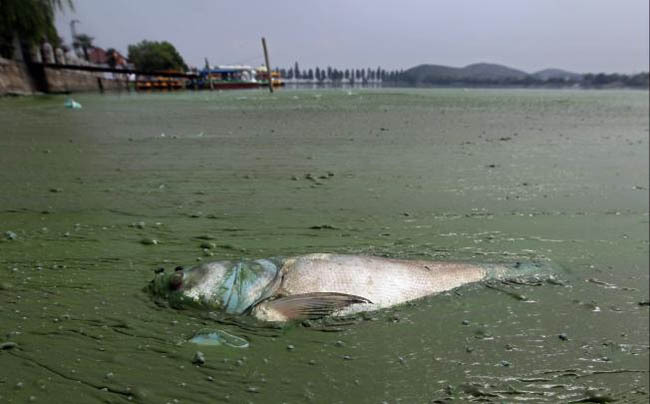 A Human Rights Watch report in 2011 accused government officials of “arbitrarily limiting lead testing, withholding and possibly manipulating test results, denying proper treatment to children and adults and trying to silence parents and activists”.